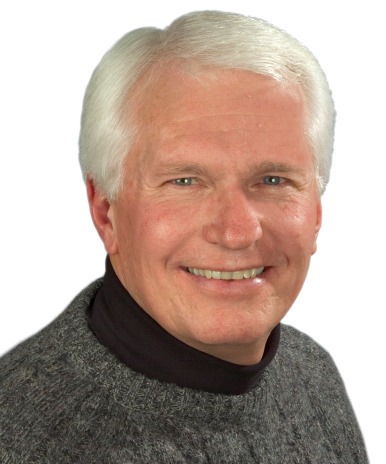 Conservative radio talk show host Bryan Fischer is not exactly known for being a shining beacon of intelligent banter. He does regularly welcome top GOP figures like Michele Bachmann, Mike Huckabee, and Haley Barbour, which just gives us more reason to be wary of the potential Republican candidates for President in 2012. If they are willing to be on this guy’s show -he calls homosexuals Nazis in the video below – what will they be willing to do as President?